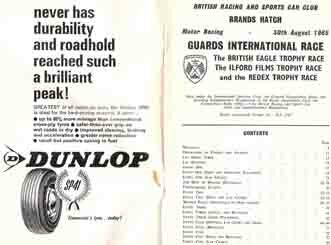 Dr E H M Paul campaigned his TVR Griffith during the 1965 season. 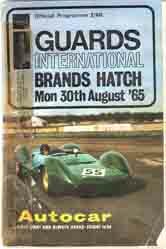 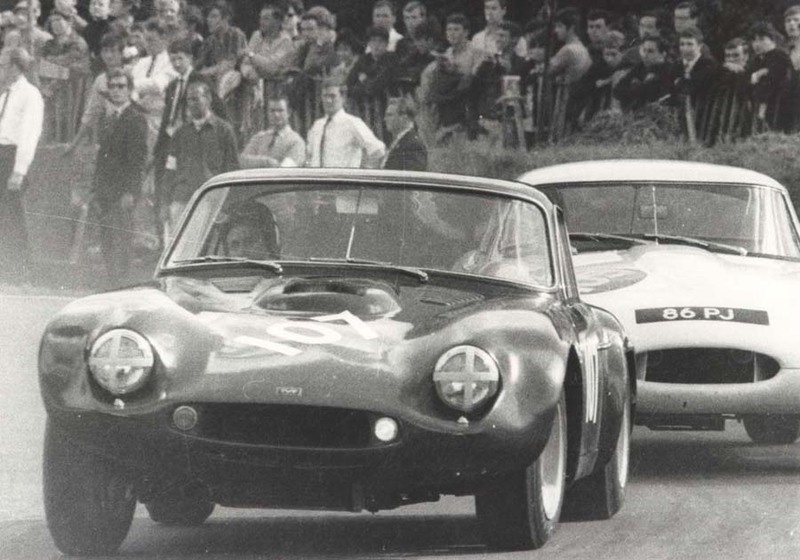 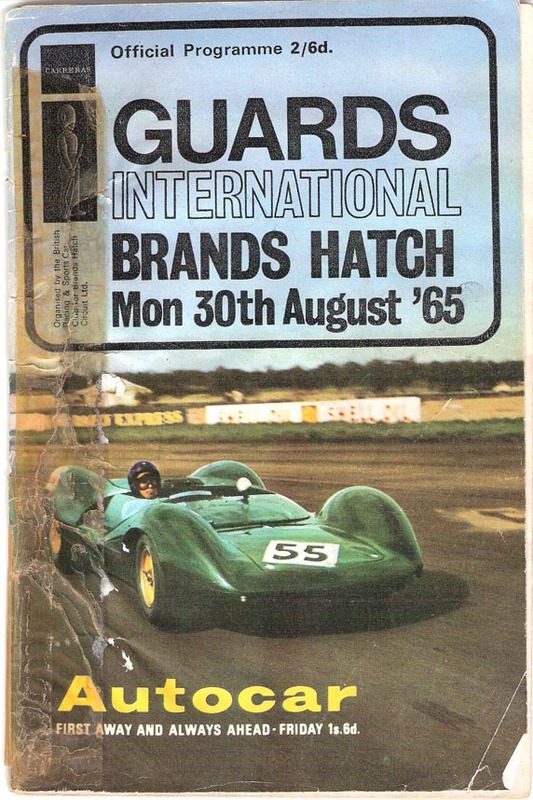 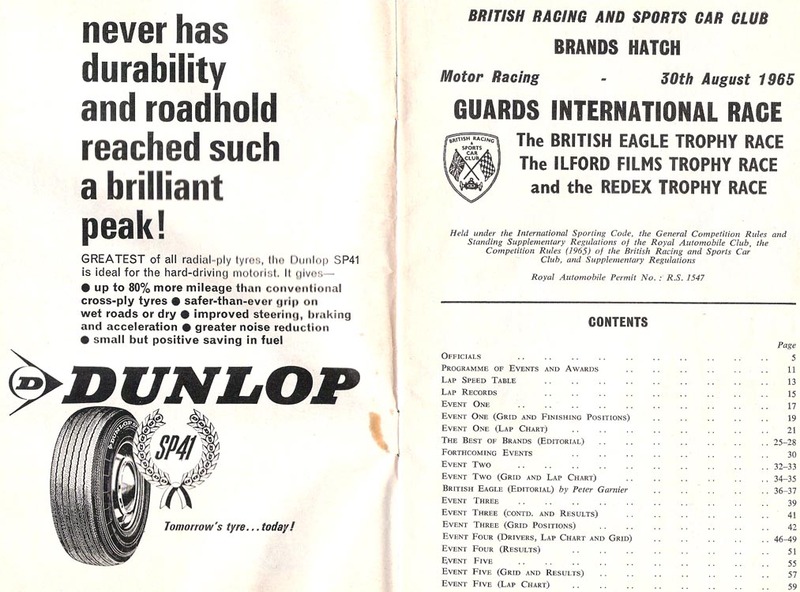 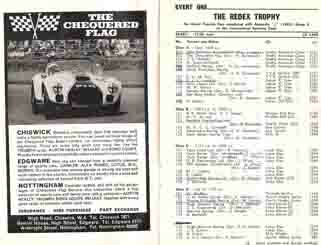 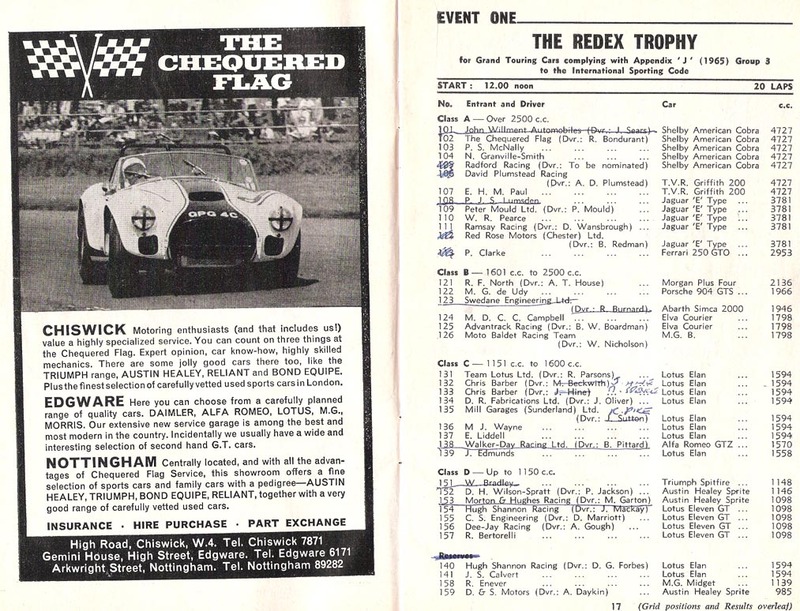 The most documented was the Guards International at Brands Hatch on Monday 30th August 1965, carrying the number 107. 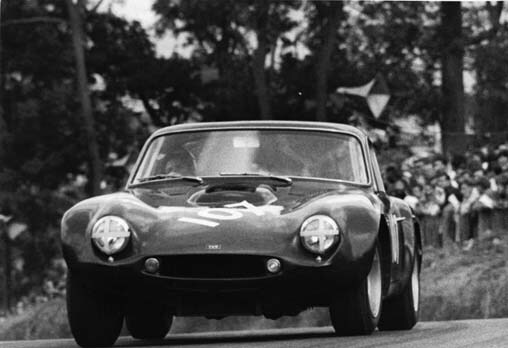 Dr Paul sold the car in 1966 to Maurice Gates who registered it as a road car that year, hence the registration number 0BH 940D. 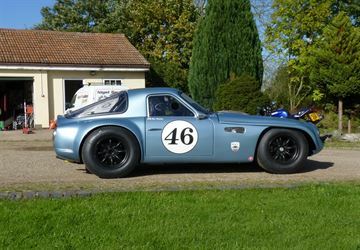 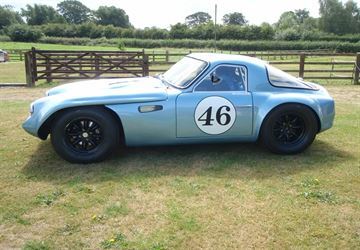 It had 2 other owners and was raced in the 90's by Howard Brearley and Roger Averscough until its new owner Bob Brooks brought it and sent it to Nigel Reuben Racing in 2012 for a full restoration and was given the race number 107. 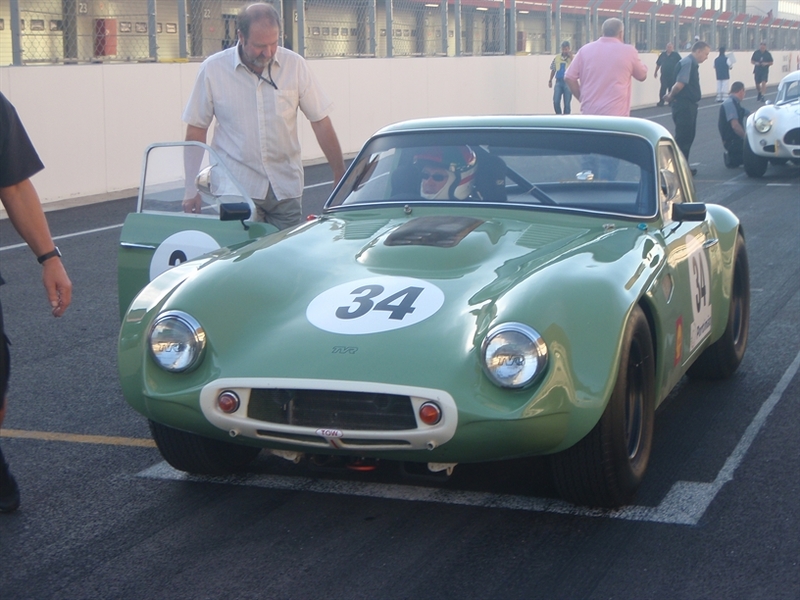 The car is being raced currently by Bob and his daughter Vicky.